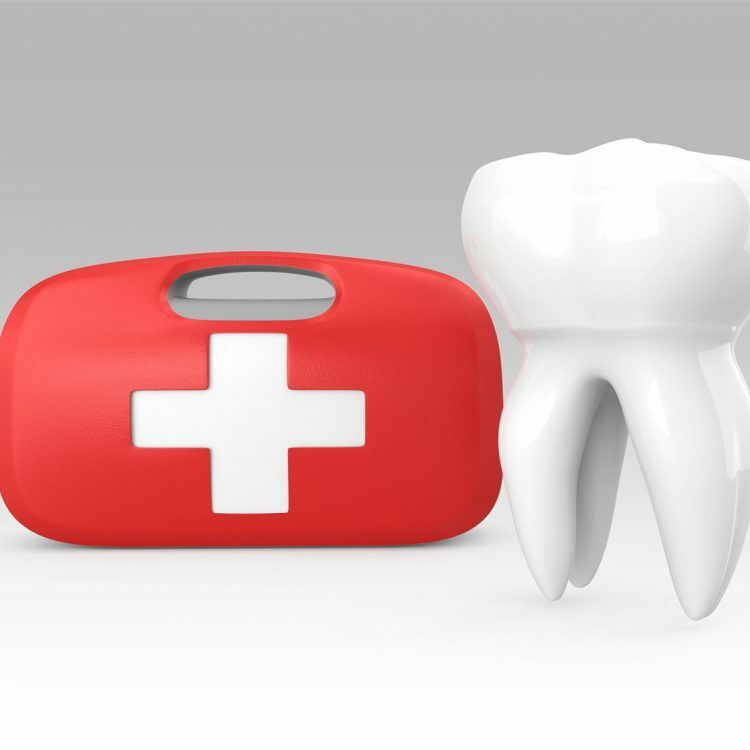 At Clearwater Dental Clinic, we understand that emergencies happen. 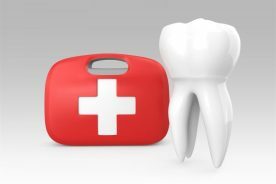 The tooth ache that was barely noticeable during the week may suddenly flare up on the weekend. You or your child may fall off a bike and chip a tooth. 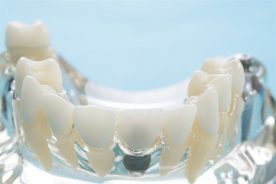 A veneer on the front tooth might fall off before a date or an important meeting. We are here to help! 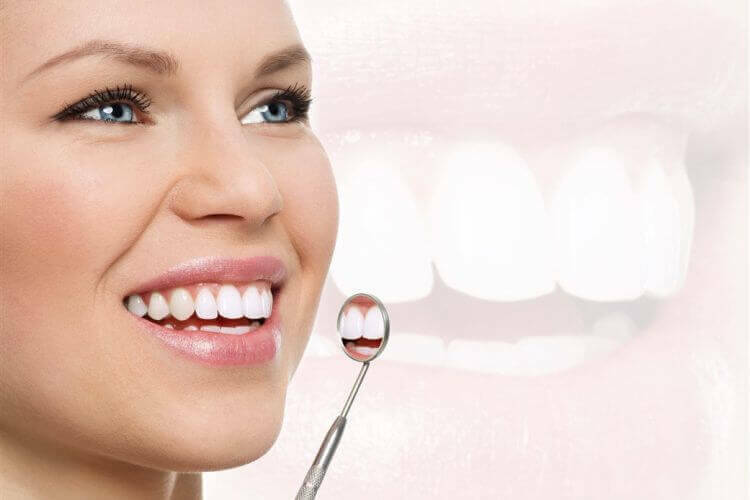 Should you find yourself in need of an emergency dentist in Edmonton, call Clearwater Dental Clinic at 780-457-2644 and we will do everything we can to help! Imagine yourself out and about in Edmonton when suddenly you experience a dental emergency. 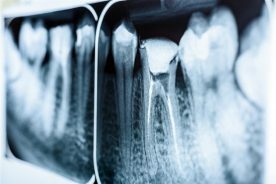 By definition, dental emergency means an injury to the mouth or teeth that needs the immediate attention of a dental professional. 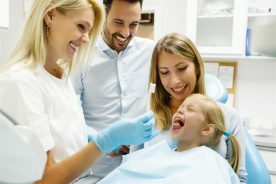 Perhaps you’ve been enjoying a meal at one of our many great local restaurants and suddenly severe tooth pain hits you, or a filling or a crown falls out. 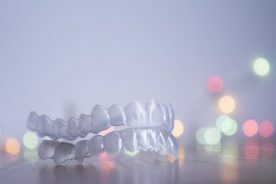 Maybe you’ve been throwing a ball around with your friends at the park, or your child collided with a teammate during their soccer game, and a tooth was fractured or knocked out. What do you do? If you can find the tooth, rinse it gently with water and keep it moist with milk or saliva and call your dentist immediately. 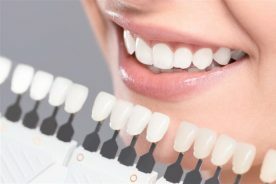 The sooner you see your dentist the better the chances are the tooth can be re-inserted. Yes-it is sometimes possible to save the tooth if patient and tooth get to a dentist fast! Occasionally, an injury to the mouth or teeth can require pre-treatment with antibiotics before the dental treatment can be performed. 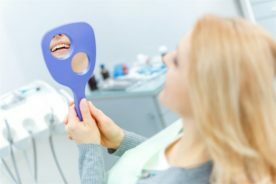 It is always best to see your dentist as soon as possible when any kind of dental injury occurs to be certain if and what treatment is required, and reduce the risk of permanent damage. 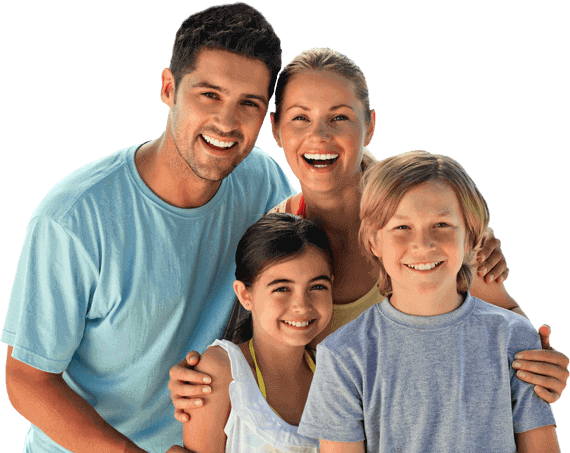 Clearwater Dental Clinic is your emergency dentist in Edmonton and we will do our very best to see your dental emergency as soon as possible, in many cases we can see you the same day you call. Even if we cannot perform the full treatment required that day, our professional staff can often assess your injury and may be able to provide some temporary pain relief until your full treatment can be performed. 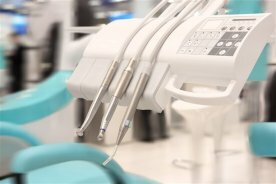 When you call our office with a dental emergency, our reception staff will do their best to have you booked to see us as soon as possible. 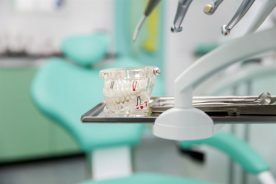 If you are unsure if your concern is an emergency, or are unsure how to handle your dental emergency, our staff is always happy to help address your concerns in a friendly manner. Try to rest and relax as much as possible in the time before your dental emergency in Edmonton can be treated. Taking care to avoid hot and cold foods and drinks, and not chewing with the sore or broken tooth can help mitigate some of the discomfort you may be feeling.